As president of Heartland Alliance, Evelyn Diaz leads a global anti-poverty and human rights organization based in Chicago that provides a comprehensive array of services to nearly half a million people annually in the areas of healthcare, housing, human services and justice. She is responsible for directing domestic and global strategy and operations for Heartland Alliance’s five nonprofit corporate entities, with a combined budget of $150 million and 1,600 employees in 12 countries. Previously, Evelyn was appointed by Mayor Rahm Emanuel to lead the Chicago Department of Family and Support Services, where she was responsible for administering an annual budget of $330 million to deliver social service programs to over 300,000 Chicagoans in the areas of children, youth, homelessness, domestic violence, aging, workforce development and human services. Before joining Mayor Emanuel’s cabinet, Evelyn was Deputy Chief of Staff to former Mayor Richard M. Daley, coordinating the city’s human capital departments and overseeing initiatives related to poverty, jobs, and economic security. 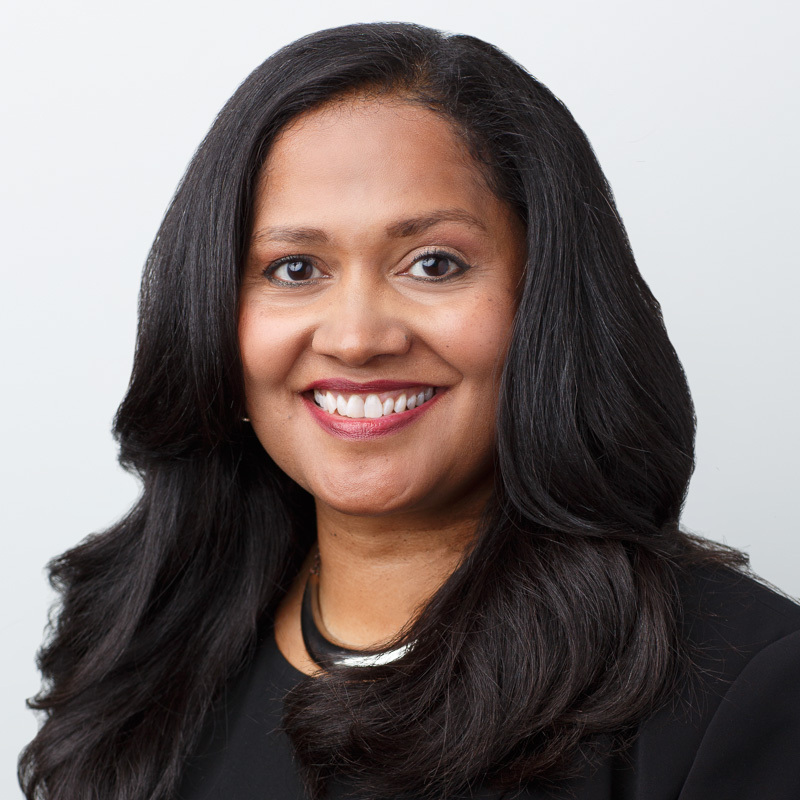 She was later appointed by Daley as chief executive officer of the Chicago Workforce Investment Council, which was charged with addressing labor market shortages in key industries through a data-driven collective impact model. Prior to working in the government sector, Evelyn was Associate Director of the Chicago Jobs Council, where she coordinated Opportunity Chicago, a $23 million initiative to assist thousands of public housing residents gain employment. She has also worked as a direct practitioner providing individual and group counseling to domestic violence victims; managing programs for homeless women in shelter; and coordinating economic development initiatives and social service projects in Chicago’s 46th Ward. Evelyn received her graduate degree from the University of Chicago’s School of Social Service Administration and her undergraduate degree from the University of Notre Dame. She was named Social Worker of the Year in 2014 by the National Association of Social Workers’ Illinois and Chicago chapters. She was a Chicago Council on Global Affairs Emerging Leader.